Don’t Pay an Arm and a Leg for Workout Clothes! 1. 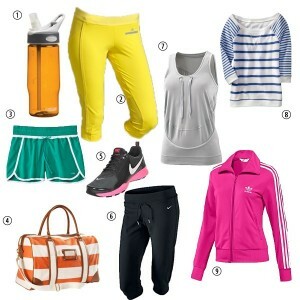 Kohls has an awesome discounted selection of many different brands, including Nike and Fila.